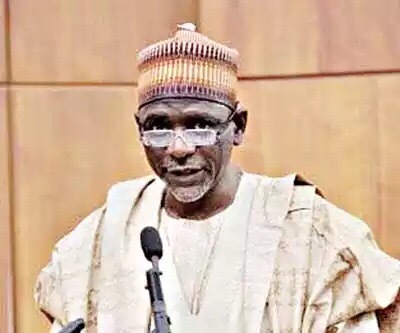 The FG, today, scrapped the conduct of post Unified Tertiary Matriculation Examinations (UTME) for candidates seeking admission into higher institutions. The Minister of Education, Adamu Adamu, said this today in Abuja, The Nation reports. Meanwhile, the JAMB has pegged the cut – off mark for admission for 2016 at 180. His words: “As far as I am concerned the nation has confidence in what JAMB is doing. The universities should not be holding another examination and if the universities have any complain against JAMB let them bring it and then we address it. If JAMB is qualified enough to conduct tests and they have conducted test then there will be no need to conduct another test for students to gain admission.” He also asked the JAMB to stop extra charges on several categories of changes on admissions such as the change of course, change of school and others…. like change of username and password….